My experience is from a South African perspective - owning several Samsungs and iphones with the business environment. I do own an iMac, ipad and all are used extensively for business use along with my iphone 5 - each are updated seamlessly so I can pick up either and just work on whatever platform I was on. So when talking ecosystem Apple is far far better at the moment from a business experience. The S4 will only perform with 4G if you bought a 4G/LTE capable model, the I-9505, not simply the I-9500. No OS updates will fix that. If you are a Mac user and prefer Apple, then there is no real reason to go the Android route anyway, in my opinion. Just stick with the Apple products. I had an iPhone for 3 years and loved it, but since getting my S3 and S4, find it much more enjoyable. Mere preference I suppose. I actually like the BlackBerry Z10. As long as you dont need every App in the universe its a great phone and a decent camera. I've had a number of smart phones, but my Galaxy Note 3 is the best, by far. What a great, smooth, fast... and huge, phone! The digital pen has unique multiple functionality, and the 13Mp camera isn't half bad. 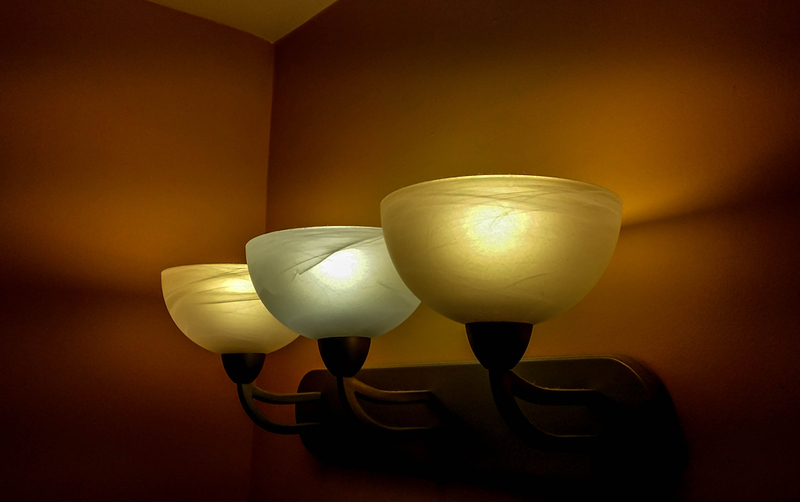 I was in a little café a few days ago and spotted these lamps, wishing I had a DSLR or K-01 with me, and remembered the Note 3 in my pocket! If you are looking for some nice smartphone, I will recommend you to buy Xperia Curve. It will be a nice smartphone for your personal needs. It has been equipped with well quality Camera which you can use for snapping needs. I've decided my (very old) Nokia is no longer up to the job and It's time to get a smartphone. I was just wondering what everyone uses. I especially am attracted to the fact that there are photography apps and there is interconnectivity between phone and camera (e.g. IR, or flucard with K-3) which I think will be very useful for time-lapse and various other uses. I'd prob not be looking at the top of the range £500 smartphone but was attracted the the Nexus 5, or something similar as it looks like good value.